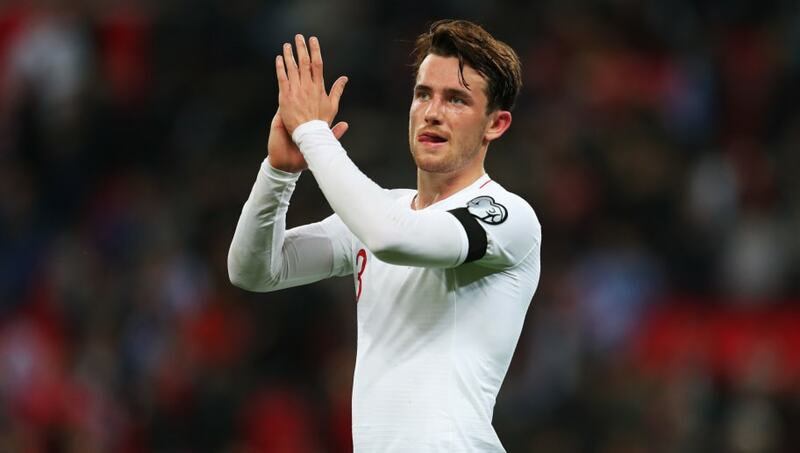 Chilwell's rapid rise has also seen him break through the ranks for his national side, having made his senior debut last year, and Gareth Southgate's recent team selections indicate that the ​Leicester star is also top of the pecking order for the Three Lions. The 22-year-old told the ​FA's official website: "It's ​fair to say, I've had some of the best moments of my career with England. "And then Croatia at home the following month topped that again. Being 1-0 down, to then show the character to come back and win 2-1 against one of the best teams in the world, in a game that meant something, that was definitely the best moment for me in an England shirt, especially as I was on the free-kick from which 'H' [​Harry Kane] scored the winner.